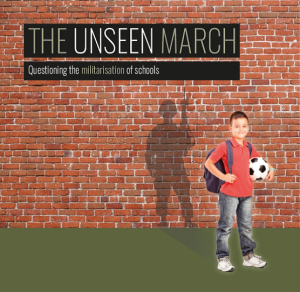 This short film questioning the creeping militarisation of schools brings together voices from education, the armed forces and public life. 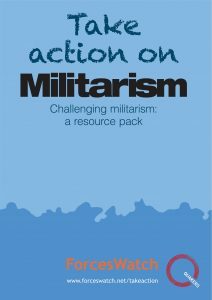 See Quakers in Britain resources on militarism. 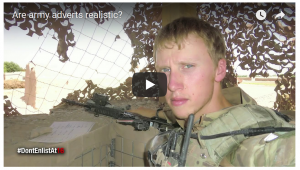 A series of short films about one young man’s experience of being in, and then leaving, the army. 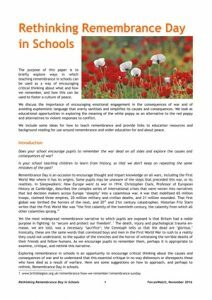 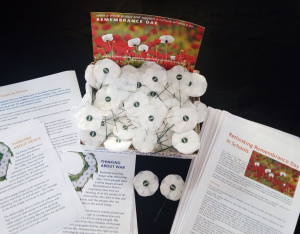 See resources on raising the age of recruitment from Child Soldiers International. .
See more about the white poppy and how you can order them from the Peace Pledge Union. 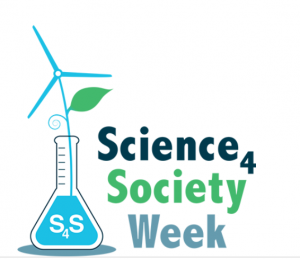 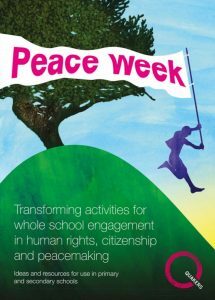 A whole-school Peace Week to help schools explore the kind of society their students want to live in.  See Quakers in Britain resources on peace education. 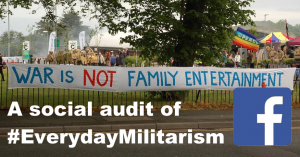 To read the latest from Campaign Against Arms Trade and for many other resources see www.caat.org.uk. 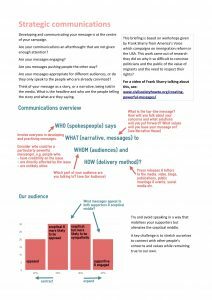 Developing and communicating your message is at the centre of your campaign. 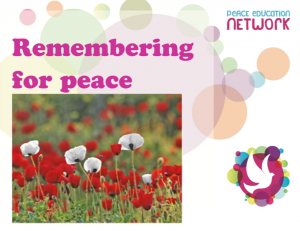 This briefing and video will help your group develop an effective communications strategy for your project or campaign. 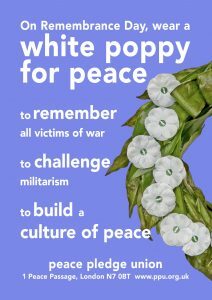 For use in schools with teachers notes and powerpoint. 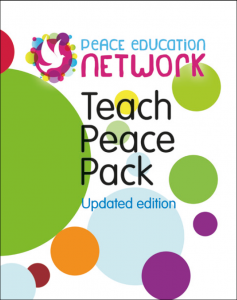 The resource also comes as part of the Teach Peace education pack from the Peace Education Network. 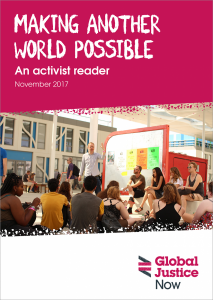 Global Justice Now have produced a series of campaigning and media ‘how-to’ guides for activists in different movements. 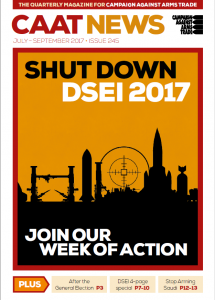 Also see their Making the most of the media guide.